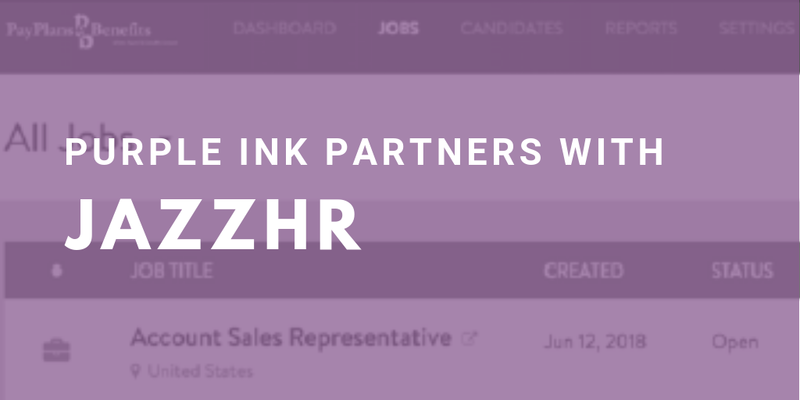 Purple Ink is excited to announce a partnership with JazzHR. 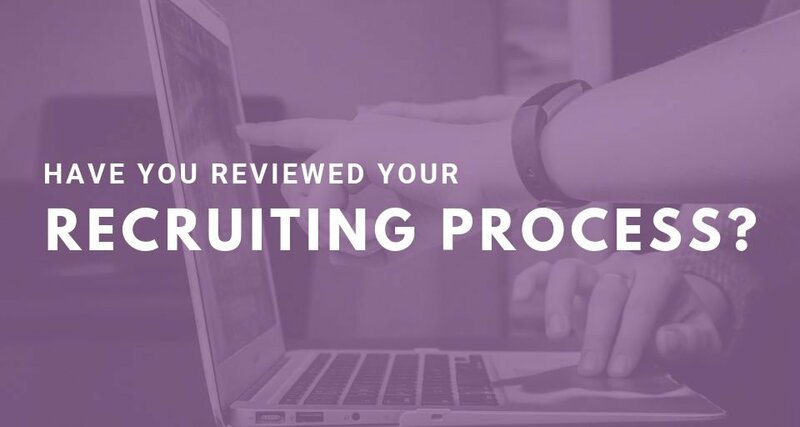 We’ve been a fan of JazzHR for years and use it internally for recruiting. 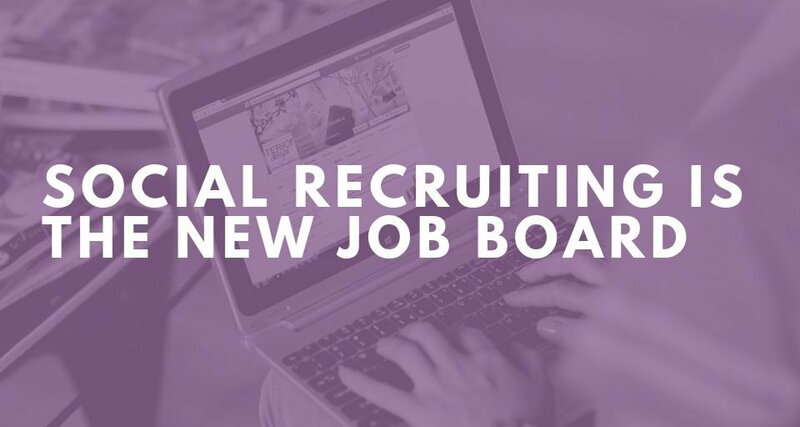 If you’re looking for a cost-effective Applicant Tracking System (ATS), we are happy to help you learn more about how to optimize your hiring goals with JazzHR. Where can we start? 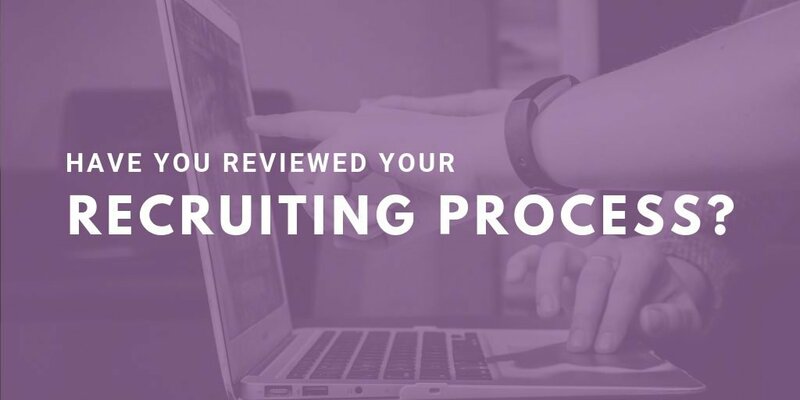 Implementing a new system is a great time to revisit your process to see how you can make improvements to improve the candidate experience. Let’s start with your workflow. How many steps do you have to hire? JazzHR allows multiple workflows, so it can be customized depending on the type of hiring you need to accomplish. How about communication? 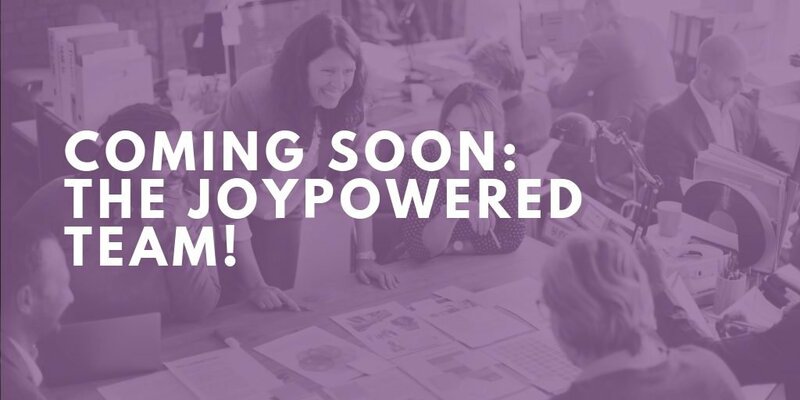 Did you know that 65% of candidates expect but don’t receive communication about where they are in the process? With JazzHR, we can create multiple templates and add them to your workflows. This is a great way to stay in touch. Guess what? We’ve got interview guides, evaluations, and questionnaires. 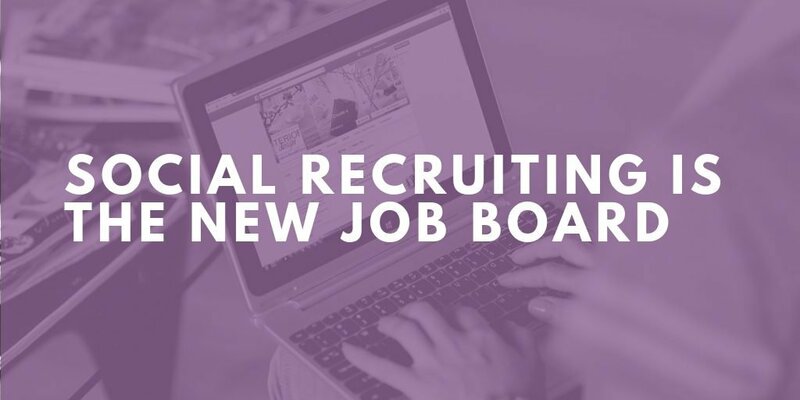 These are great opportunity to customize job application pre-screening, build effective interviewing for teams to collaborate on candidate’s quality, fit, and score. JazzHR also offers easy integration with other HR tech to assist in a seamless workflow starting with posting a new position to onboarding. 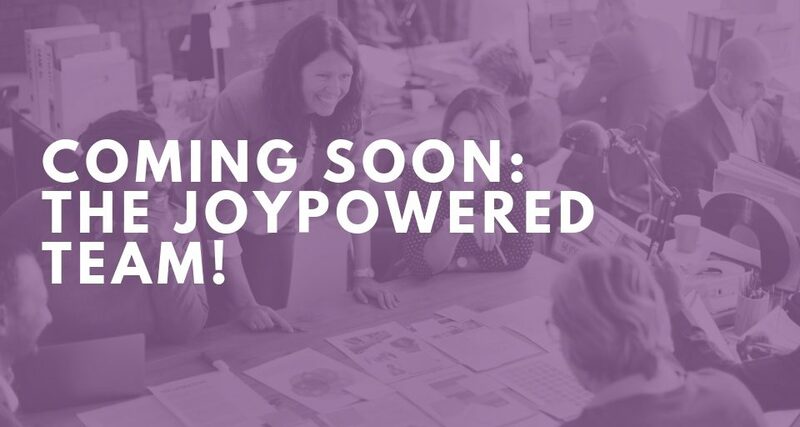 Partners include Linkedin, Careerbuilder, SparkHire (video interviewing), BambooHR, and Sterling. Bottom line is, there is lots of opportunity to utilize JazzHR. Contact our Recruiting Services team today to start the conversation.